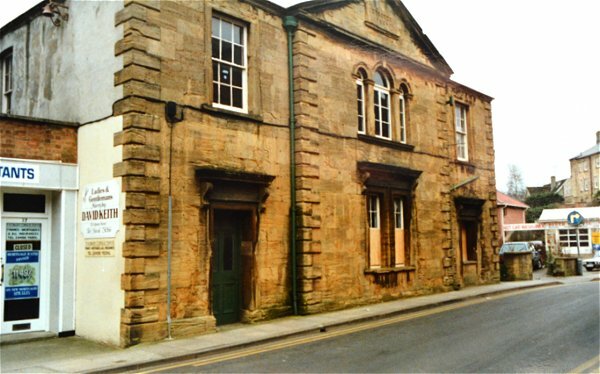 Yeovil's Watch House, the early equivalent of a Police Station, was originally in the Tolle Hall in the Borough but by the 1830s had literally been falling down for years. In 1845 the Town Commissioners proposed converting the Oxford Inn into a Watch House and Superintendent's house but the plans came to nothing. 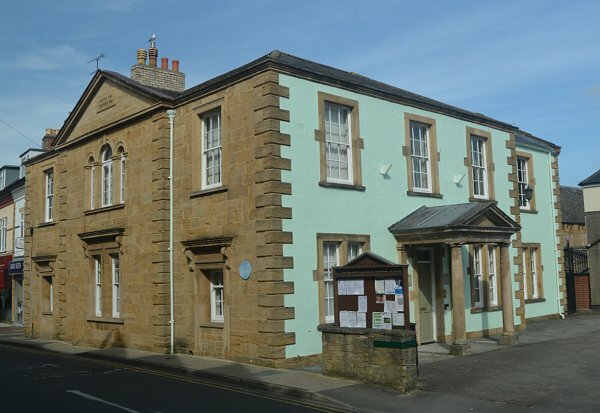 In 1849 the Town Commissioners built the building, now in Union Street, known as the Town House to provide a Police Station and a residence for a Superintendent, who was also the Town Surveyor and Rate Collector. The new building was built on what had been a garden belonging to a Mr Granger, measuring some 60 feet deep (18.3m) with an 85 feet (26m) frontage to Union Street. To the north it was bounded by the property of the Cayme family. The garden had a small stable and a row of sheds at its southern end abutting the Portreeve's Almshouse, on the corner of Union Street and South Street, with its small garden alongside fronting South Street. 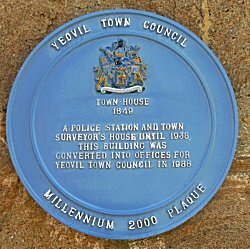 Daniel Vickery wrote in 1856 "The Yeovil Police, and the Improvement of the Town, are, under the instruction of the Corporation, in the hands of the Town Surveyor, who resides in a building called the Town House, in Wine Street, part of which is occupied as a Police Station. The force consists of one Superintendent, at 20s per week, and 4 men at 11s 6d per week in the summer, and 14s 6d in the winter. The duties of the Surveyor are multifarious; he collects the borough and highway rates, superintends the repairing, cleansing, and watering of the streets; is responsible for the sewerage of the town, pays the watchman and police, and is expected to find plans for all buildings and alterations ordered by the Corporation." 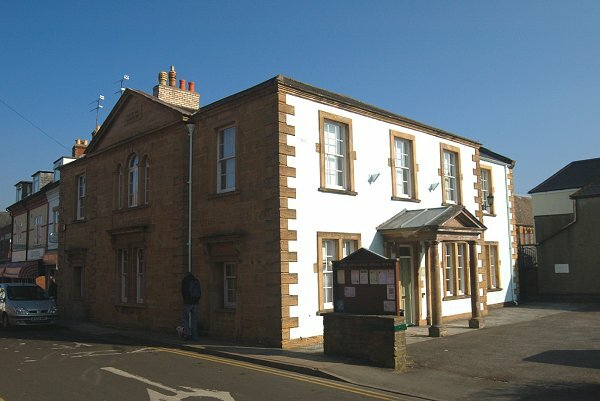 The Town House was taken over by the County Constabulary in 1857 and the building remained a Police Station until 1938. In 1903 William Uriah Self was recorded as Superintendent with four sergeants and nineteen constables. The police station transferred to the new Law Courts building in Petters Way when it opened in 1936. To read about the Murder of PC Penny outside the Red House - click here. 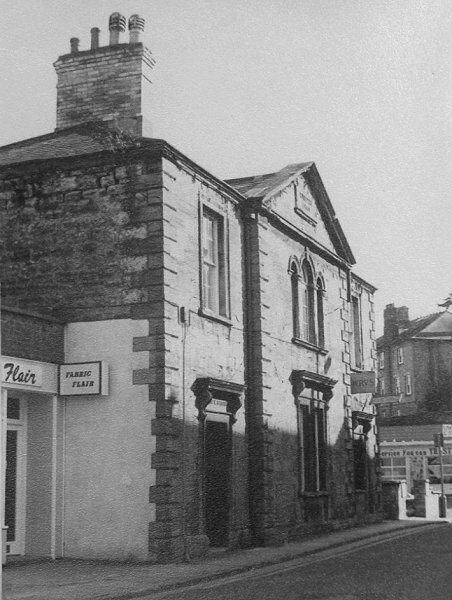 The late Tony Robins informed me that the Town House was the headquarters and club of the Yeovil branch of the Royal Air Force Association (RAFA) in the 1950s, the bar was in one of the cells. RAFA later moved to a building at Fiveways, now demolished. 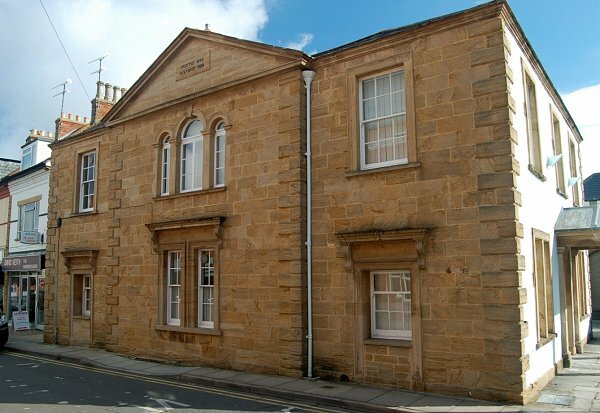 In 1984 the Town House was acquired by Yeovil Town Council and the adjoining building was purchased in 1994 and converted into the Mayor's Parlour. 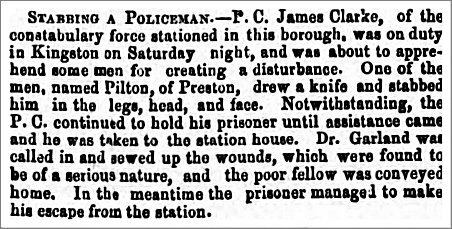 This is situated on what was the exercise yard in front of the three police station cells which still exist, albeit now only used for document storage. 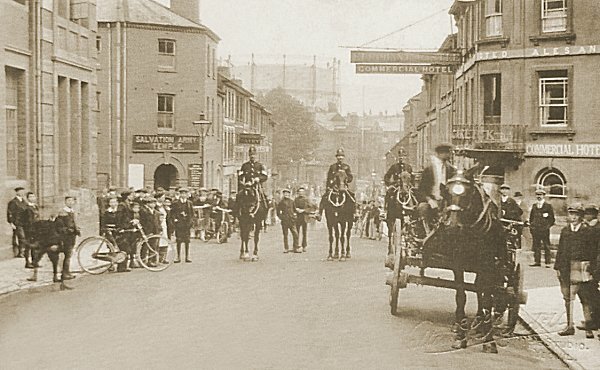 The Yeovil Police tug-o-war team, photographed outside the Town House circa 1910. They proudly display the cup they won in a competition at Taunton, sitting on top of the tug-o-war rope. Only known person in this photo is Sgt Harry Coats - front row at left. In 1918, the date of this Rendell photograph, the traffic cops of their day line up outside the Elephant & Castle in Middle Street. Note the gasometer dominating the view into town. 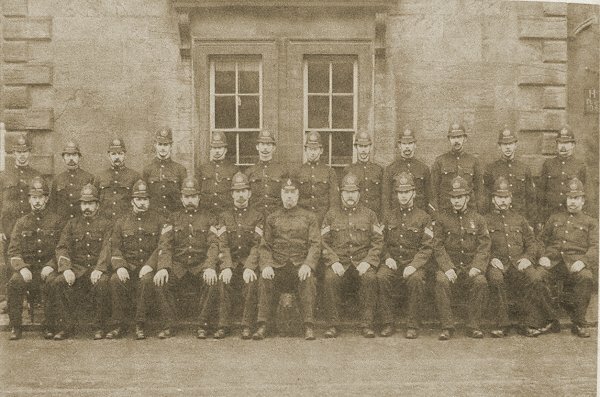 The Yeovil Constabulary, photographed outside the Police Station (the Town House) circa 1920. Spot the vicious-looking police dog! 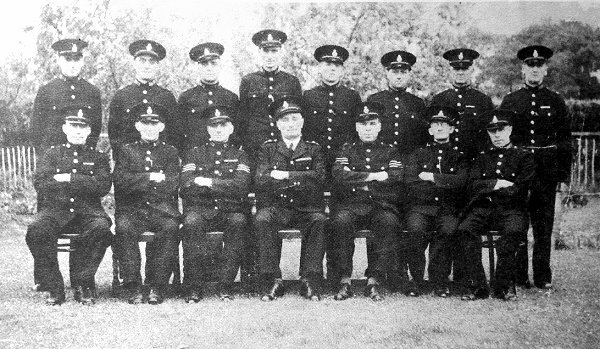 The Yeovil Constabulary, photographed around the time of the move to the now Police Station in Petters Way. 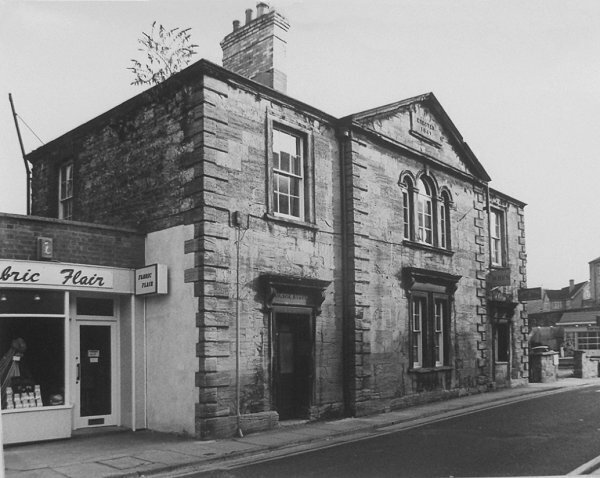 This photograph of the mid-1960s shows the Town House before being extended. Note the lack of the extension at right and the absence of the nice porch on the South Street elevation. 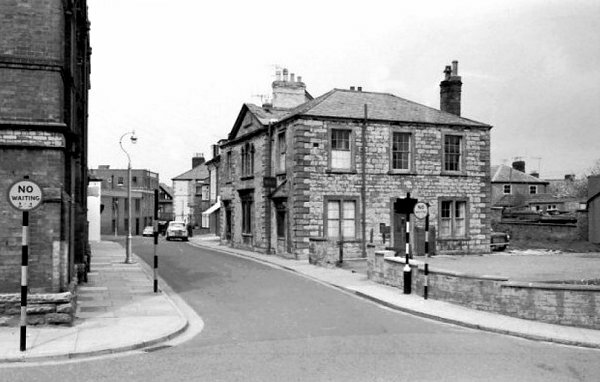 The Town House, photographed during the 1970s from Union Street looking towards South Street. .... and a more frontal view highlighting the roof garden. 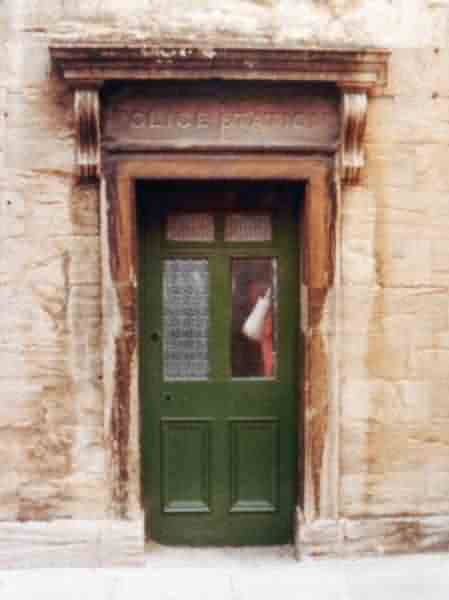 The doorway to the old Police Station before it was converted to a window. 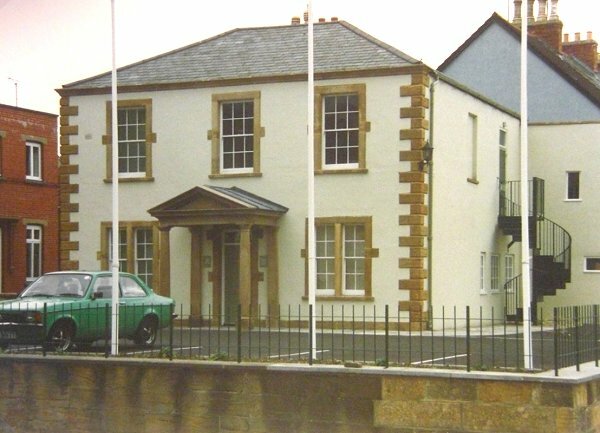 The Town House in the mid-1980s, before the South Street elevation was rendered and colour-washed. At this time it was home to the Citizens' Advice Bureau and the WRVS. 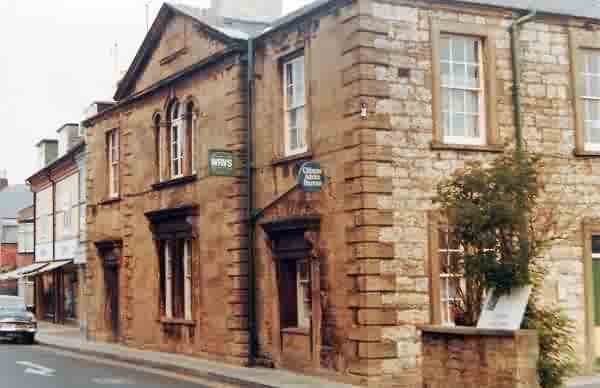 The Town House, photographed from Union Street in 1988. 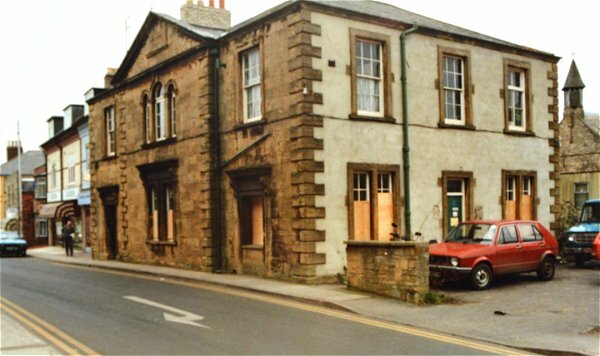 .... and seen from closer to South Street in 1988. The South Street elevation has been rendered and smartened up although the Doric portico has yet to be added. 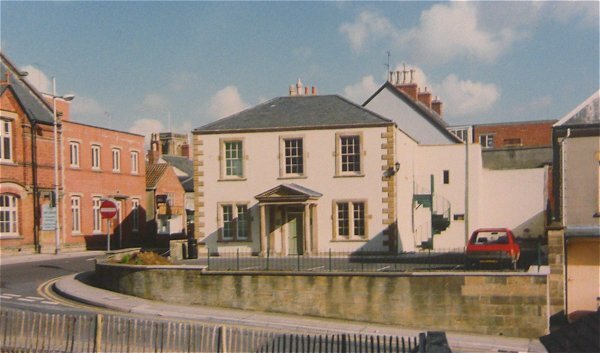 The Town House photographed from South Street in the early 1990s before it acquired the extension on its right hand side. Who knew the Town House had a set of flag poles? I don't think I've ever seen a flag run up them. Almost the same view in 2013 - with the porch and side extension. The Union Street elevation, photographed in 2013. 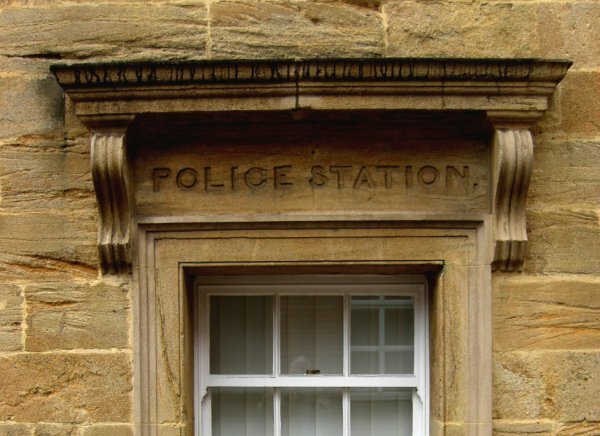 The original entrance to the Police Station was in Union Street. The doorway is now converted to a window but the sign remains. Photographed in 2013. 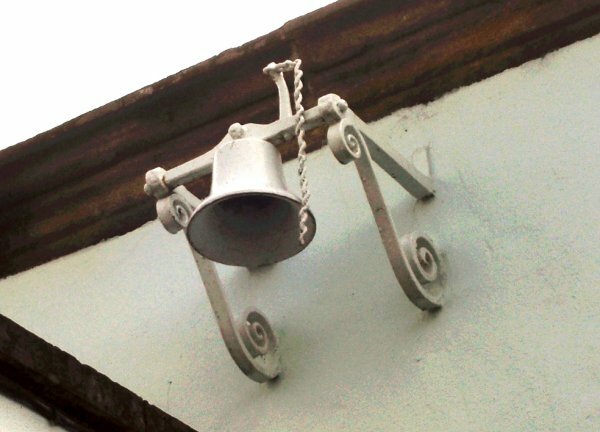 On the rear of the building just below the eaves, this bell was used to summon the Fire Brigade in times of emergency. Photographed in 2013. The elevation to South Street is now painted pale green. Photographed in 2017. 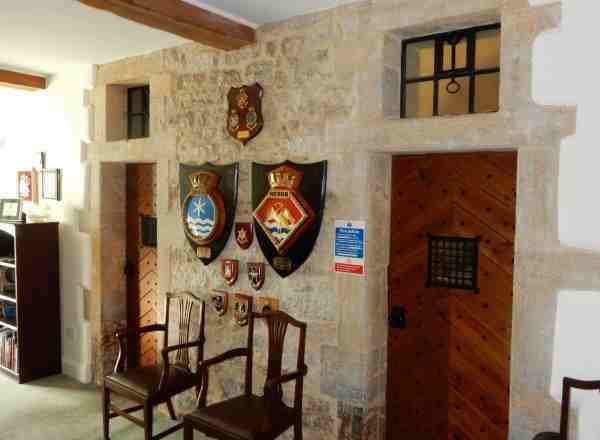 The original Police Station cells, today entered from the Mayor's Parlour. Photographed in 2018.